Modern day sophistication meets Old-World charm at Wine Valley Inn & Cottages. The Inn features private gardens and Koi pond and offers Old-World hospitality with accommodations to suit every taste and budget. 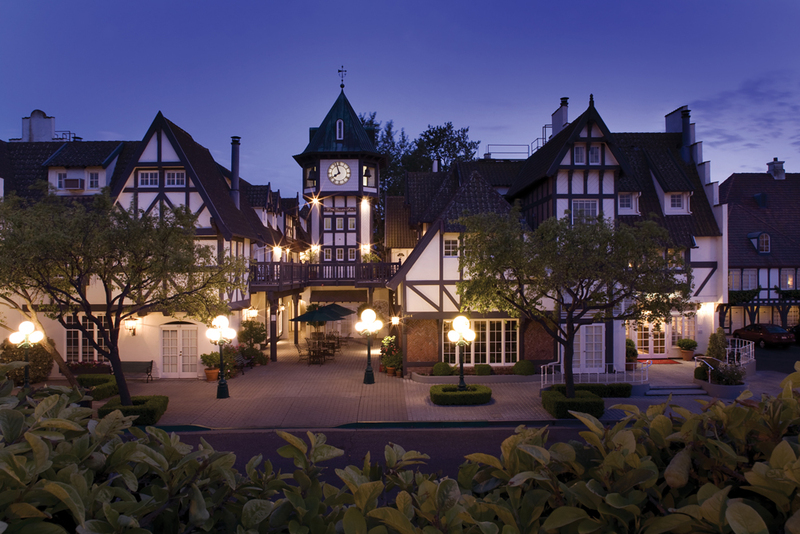 Wine Valley Inn is located in downtown Solvang within easy walking distance of many wine-tasting rooms and within 20 minutes of more than 80 acclaimed wineries and vineyards.